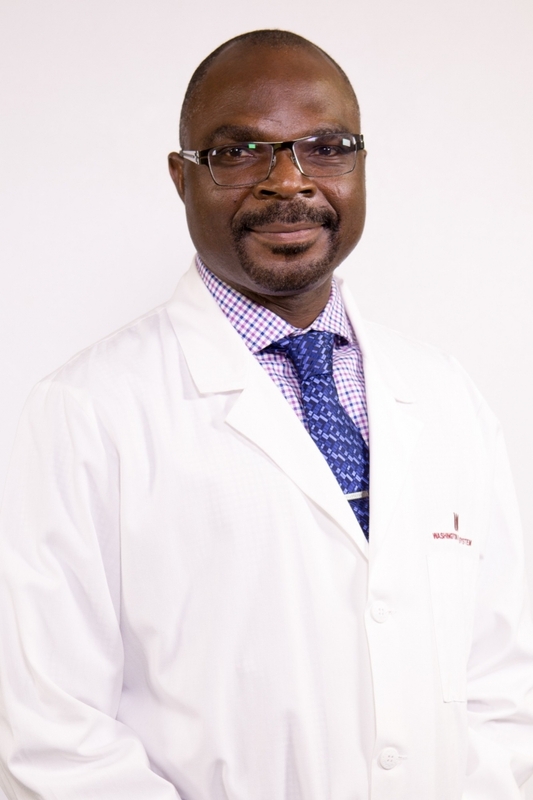 Dr. Ajayi is currently serving as an Inpatient Psychiatrist at WHS and Medical Director of Outpatient Psychiatry at WHS Center for Mental Health and Wellbeing – Outpatient Services. Dr. Ajayi obtained his medical doctorate from the University of Ilorin in Nigeria, where he graduated in the top 5th percentile. He was President of the Medical Student Council. He trained as a psychiatrist at St. Luke’s-Roosevelt Hospital Center in New York and graduated as the top resident in his class. 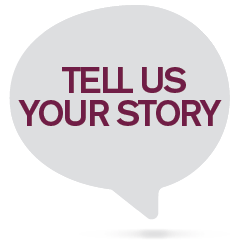 Dr. Ajayi is triple board certified in Psychiatry, Sleep Medicine and Addiction Medicine. Dr. Ajayi was born and raised in Nigeria.